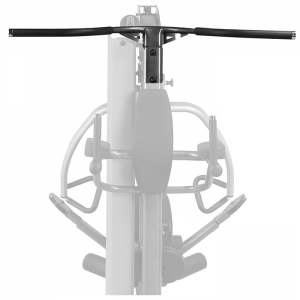 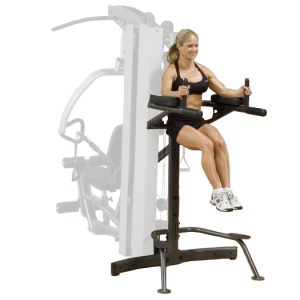 10 incremental adjustments and pivoting quad pulley design provide natural movements and allow users to fully customize their exercises. 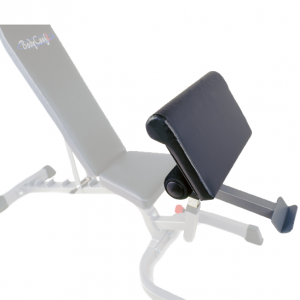 The dual handle design allows both unilateral and bilateral movements so you can concentrate on a single muscle or on a whole muscle group. A single pop pin adjustment keeps the transition between exercises smooth and simple. 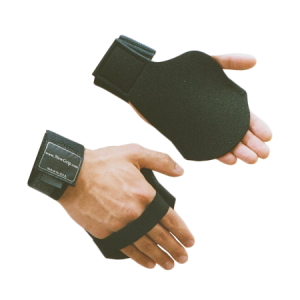 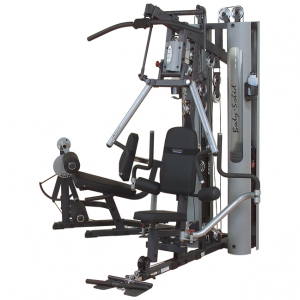 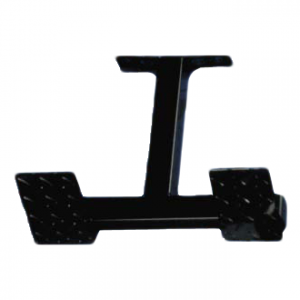 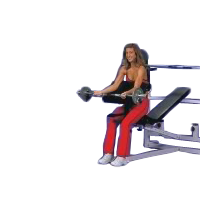 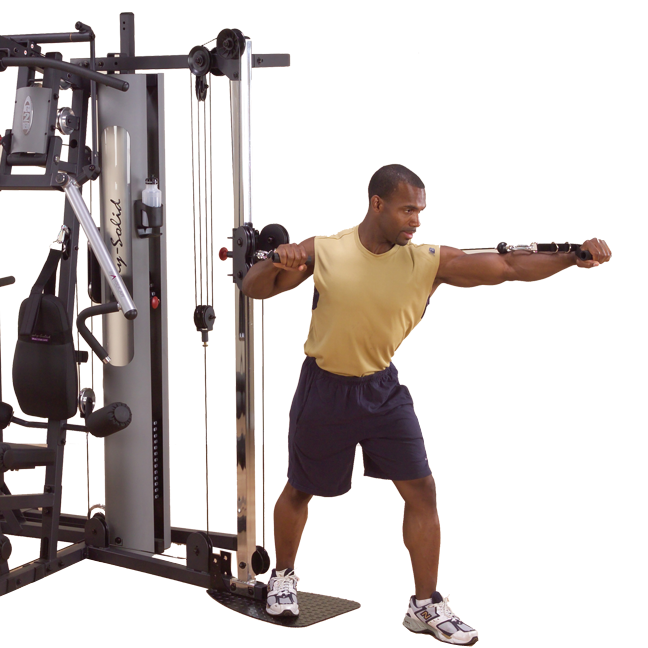 NOTE: Must be used with the Body-Solid G2B, G3S, G5S, G6B, G10B Home Gyms only, as it cannot be used independently. 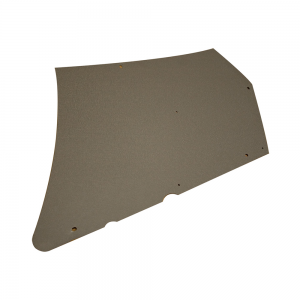 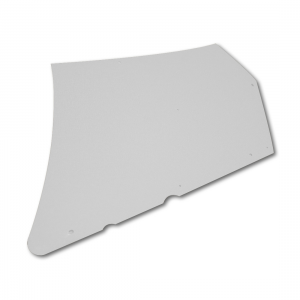 • Dimensions: 71″L x 93″W x 83 1/2″H.